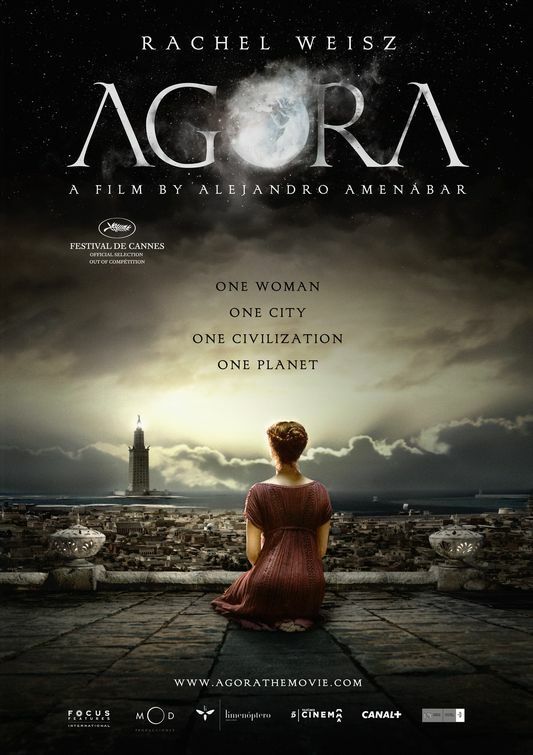 tagline: "One woman. One city. One civilization. One planet."